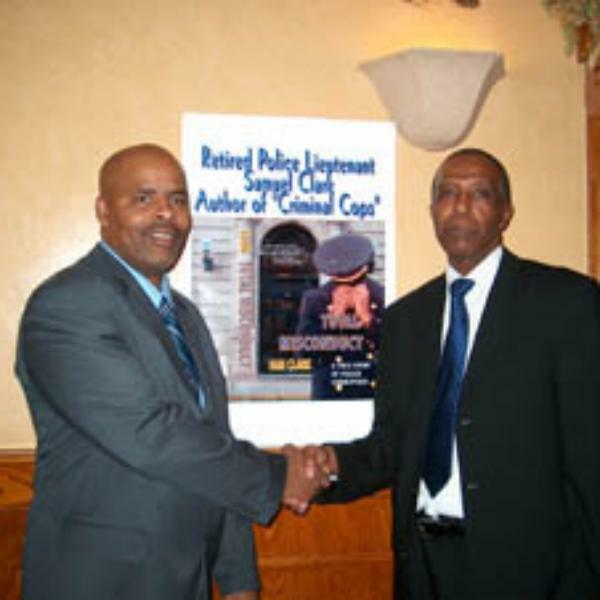 The panel of Lt. Sam Clark- retired police Lt, Newark, NJ, Expert Court witness in police matters, and author, Dr. Elbert Smith - retired NJ school Princpal, former NJ school board President and administrator, and Capt. Andrew Selby - retired Fire Captain Paterson NJ and 9/11 first responder, will discuss the history and current state of Black American People. The panel have all fought against injustice in their professional fields and are on the record in court hearings and news artilces printed and televised fighting for equal rights of Black Americans. Americans because of the color of skin have been the target of slavery and then discrimination past to present! This will be a discusion on the impact of how slavery and the laws, policies and procedures have all caused economic woes in Black areas of America, and very possible solutions to real problems!